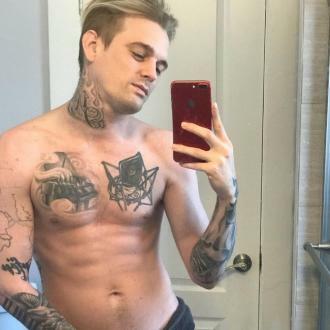 Aaron Carter has a crush on Tom Hardy and would love to ask him out. 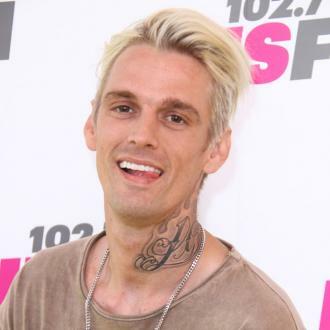 Aaron Carter would love to ask Tom Hardy out on a date. 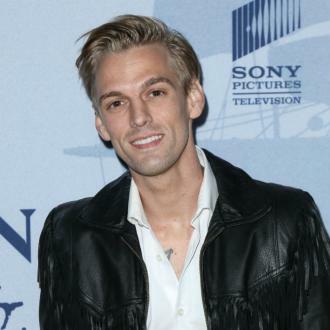 The 29-year-old singer recently came out as bisexual and admitted he has a crush on the hunky 'Dunkirk' actor, who is happily married to Charlotte Riley. 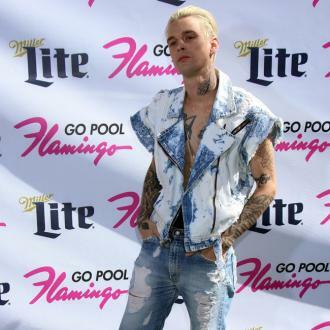 However, since Tom, 39, is already taken, Aaron revealed he would happily ask Adam Lambert out instead. 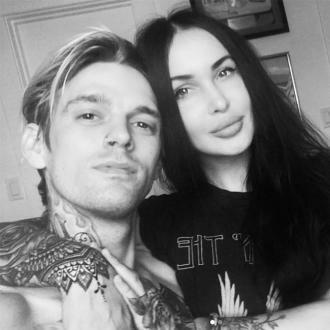 Following Aaron's decision to come out as bisexual in an emotional Twitter post, Adam reached out in support. 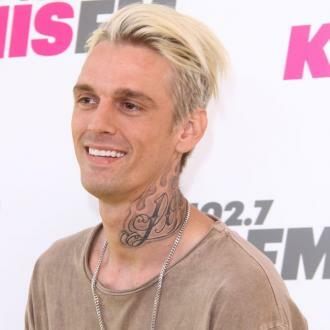 Meanwhile, Aaron revealed his brother Nick Carter has not contacted him since he came out but he insists their previously troubled relationship is ''wonderful''. 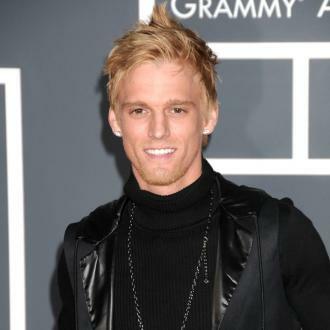 Aaron Carter expecting a baby?